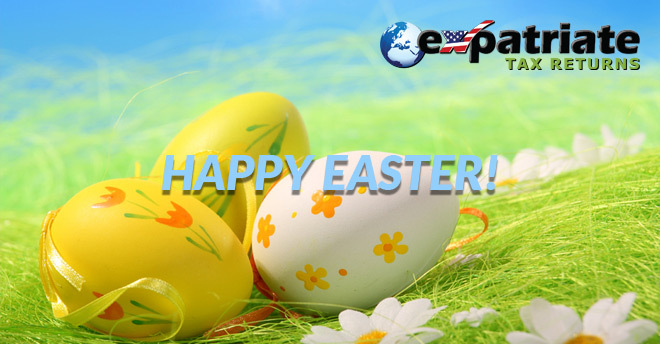 Wishing Americans everywhere, a very Happy Easter! Spring often provides the effect of rejuvenation and revives us from the winter season. We hope our clients enjoy a happy holiday no matter if or which holiday you celebrate. 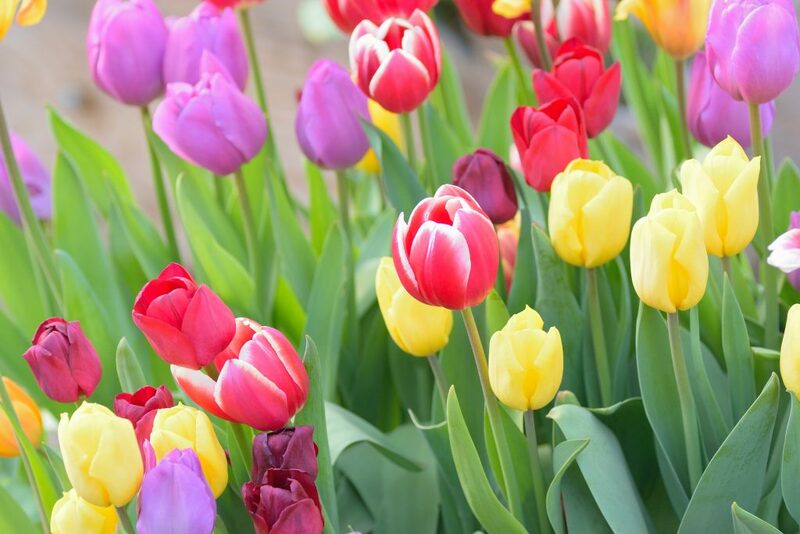 We Wish You a Joyful Easter, a Happy Passover, or a Beautiful Spring!